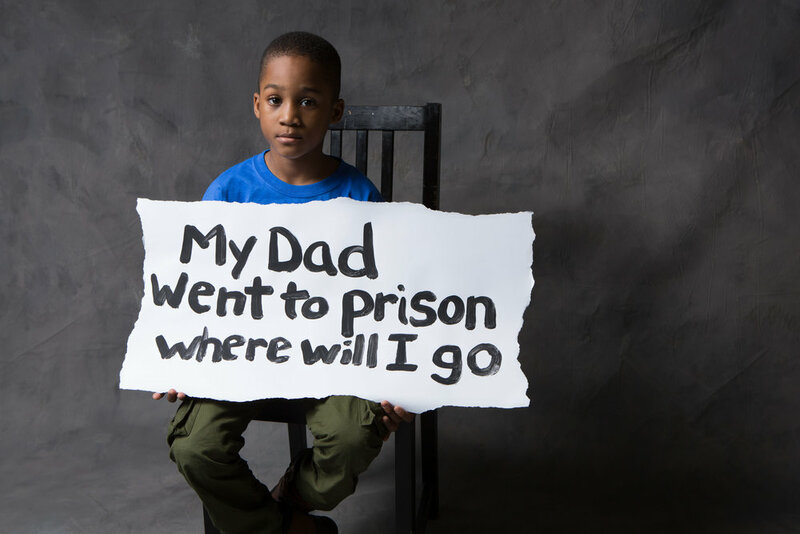 Share our stories and help #StopTheStigma of parental incarceration this #GivingTuesday. On November 27th we will be taking part in #GivingTuesday, a global day of giving back that happens every year on the Tuesday after Thanksgiving. On that day all donations made to CPNYC will be MATCHED, up to $10,000 through a generous donor. We’ll be talking to you live as we push toward our goal of $50,000. We hope you’ll join us by marking your calendars and sharing with your network today! By far, the most effective thing you can do is let your friends, family and contacts know about CPNYC's mission and why you're supporting the agency’s year end fundraiser. Whether it's by posting on social media, sending texts or making calls, putting a personal touch on your messages matters. See below for all the resources you will need to get the word out this holiday season! 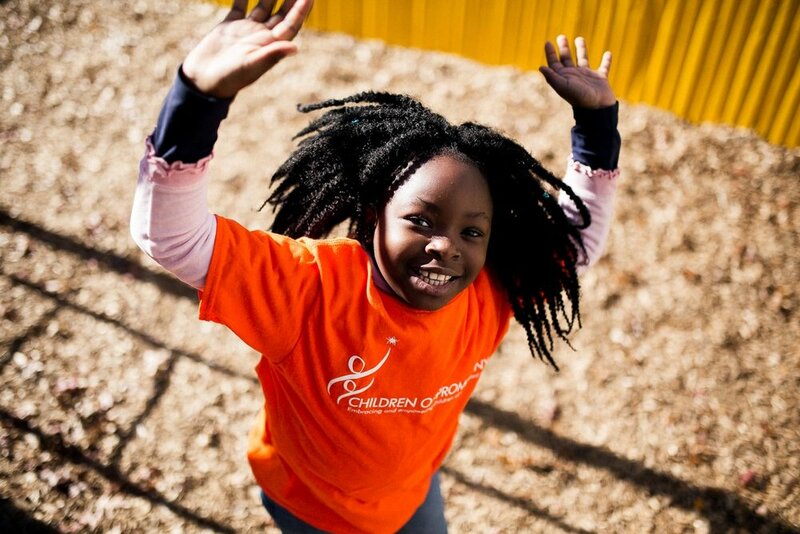 SUBJECT: Support Children of Promise NYC this Holiday Season! 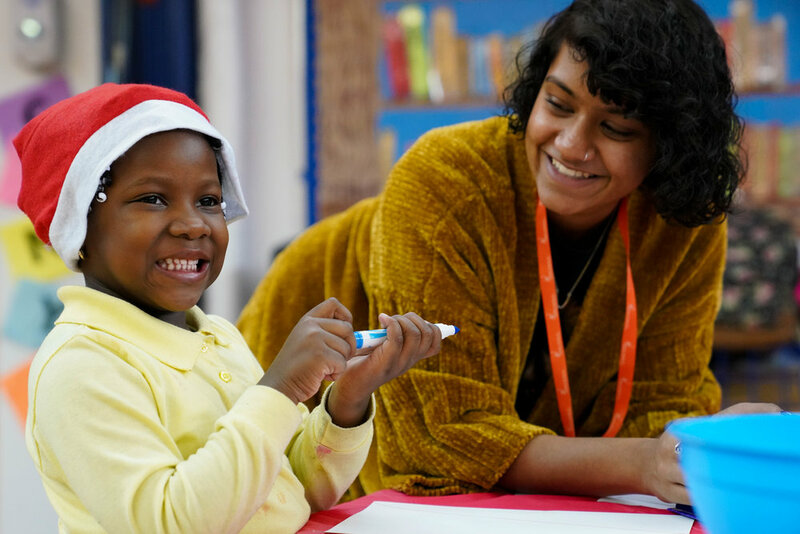 This holiday season, I hope you will join me in supporting Children of Promise, NYC (CPNYC), a nonprofit in Bedford Stuyvesant, Brooklyn that works to embrace and empower children of incarcerated parents. 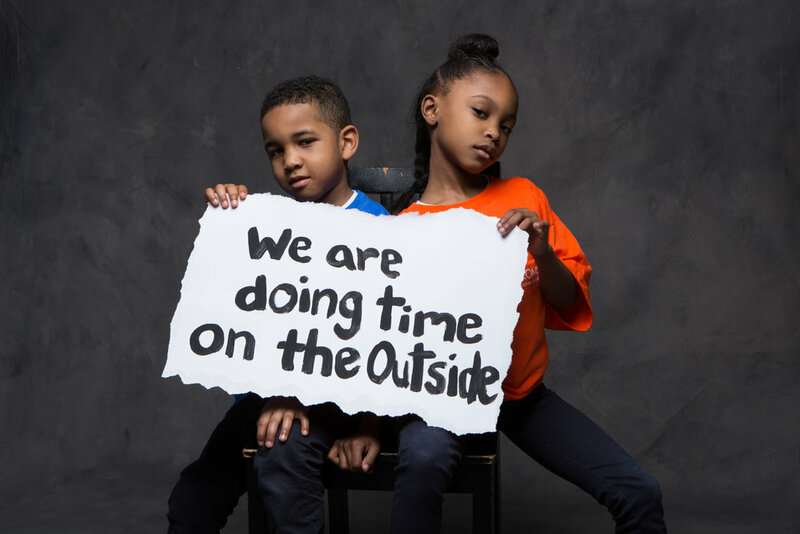 I am working alongside CPNYC to highlight the organization's holistic approach to breaking the cycle of intergenerational through mental health services, family engagement opportunities, after-school programming, a summer day camp, and mentoring programs. 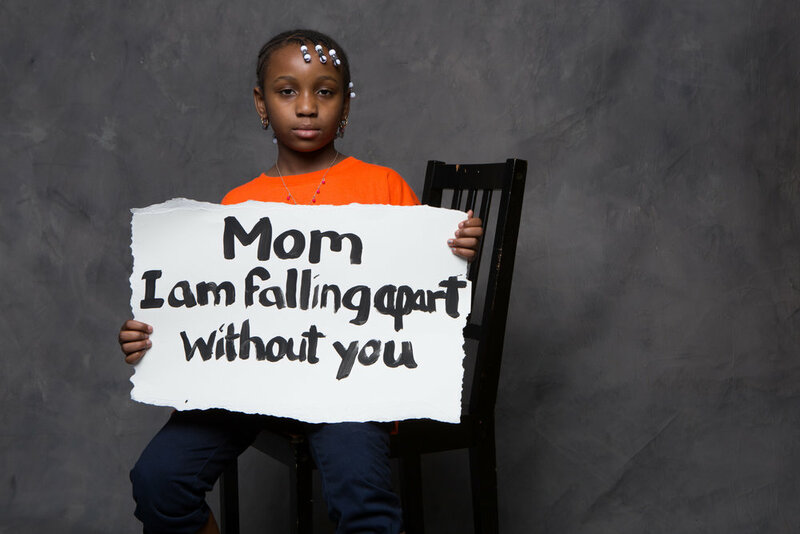 CPNYC helps children cope with the trauma and emotional challenges that stems from parental incarceration. 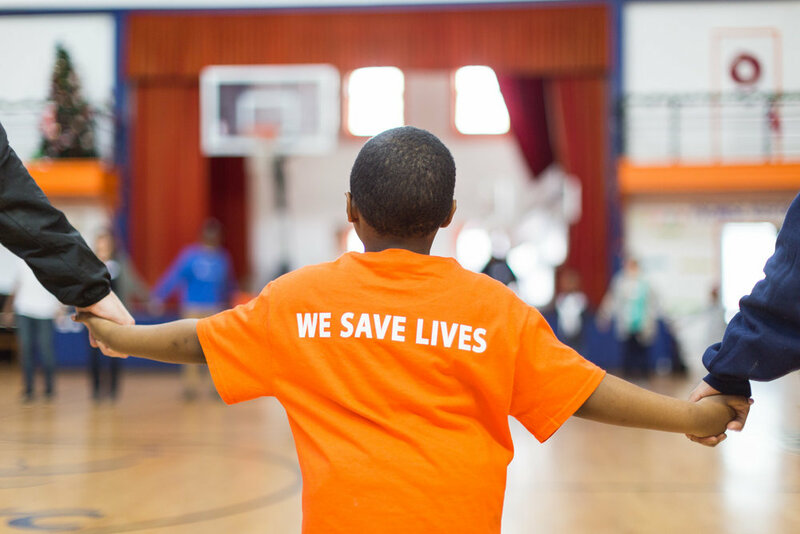 My goal is to raise $xxxx, which will ensure CPNYC is able to continue to provide the best, trauma informed care and services for our most vulnerable population - our youth. In order to reach this goal, I need your help!! Please donate HERE. I hope you’re as excited as we are to impact on the lives of this deserving population and help #BreaktheCycle. Remember to link to cpnyc.org/donate when posting on your Instagram, Facebook, and Twitter feeds. 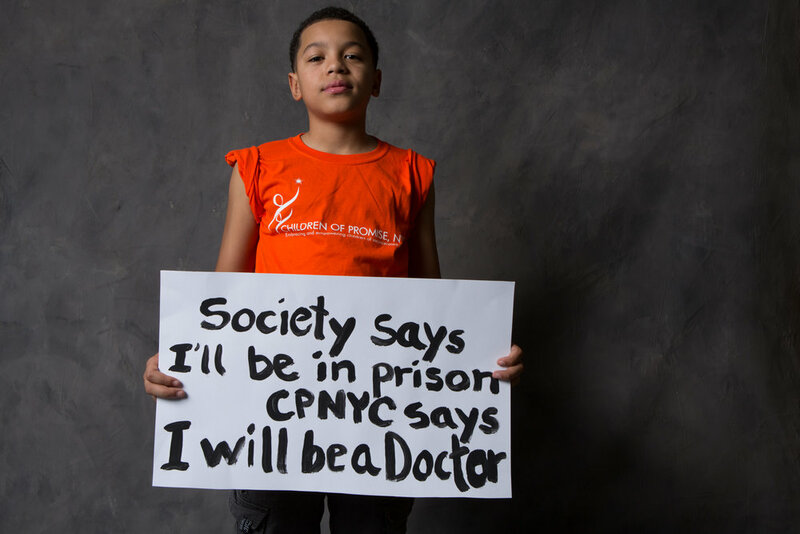 CPNYC is the first and only after-school program in NYC designed to specifically embrace and empower children of imprisoned parents (ages 5-18 years old). 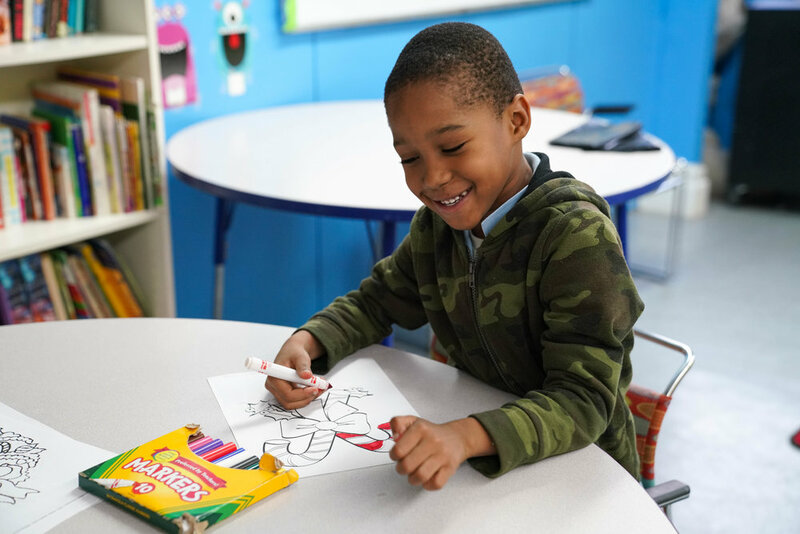 Through a mental health clinic, family engagement opportunities, after-school program, summer day camp, and mentoring programs, CPNYC takes a holistic approach to providing the best services for its youth and families. Every donation you make through my Facebook fundraiser will enable children of imprisoned parents obtain the necessary means to discover new life paths. Facebook fundraisers are easy to set up in support of CPNYC this holiday season. 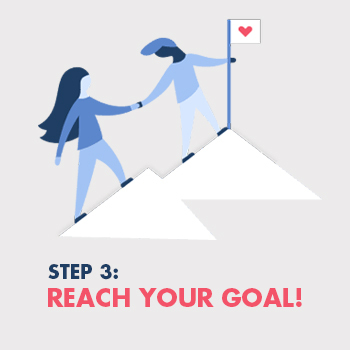 Simply click on this link: START YOUR FACEBOOK FUNDRAISER, select “Create a Fundraiser” at the top of the page, type in the amount you aim to raise and when you want the fundraiser to end. We suggest having the end date be after January 1st, 2019. The last, but most important, step is to share with others! You can do that directly on Facebook or share the link via e-mail. Not a Facebook user? CrowdRise is an online fundraising platform built specifically for nonprofits. 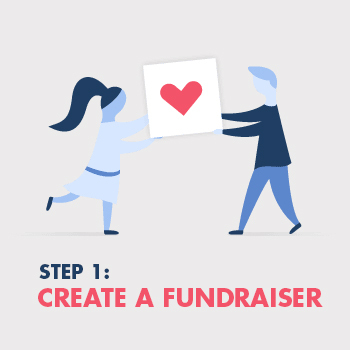 It’s free to get started, and you can easily share a link to your fundraiser with your network via text, email, or other social platforms. Click the blue button below to get started. Feel free to use any of the following resources for your emails, social media posts and text messages.